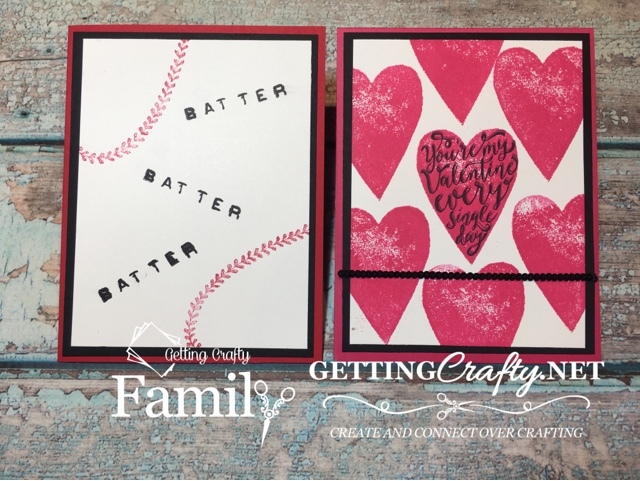 Getting Crafty with Jamie: Season of Love (and the Love of Baseball! Season of Love (and the Love of Baseball! It is the Season of Love and the Love of Baseball as well! 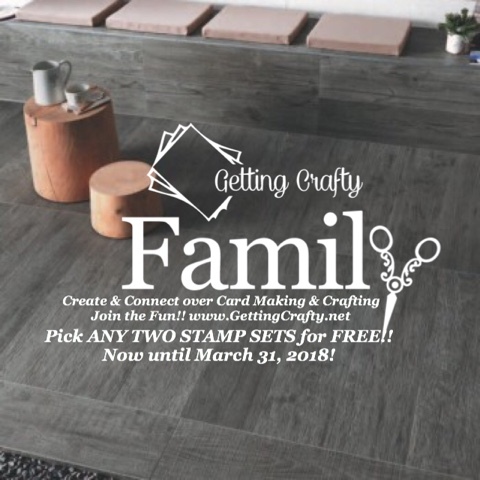 Join Us as we connect over card making and crafting is so much fun and easy to do - Join our Weekly Facebook.com/GettingCrafty.net LIVES where we create! Every Monday we create together!! 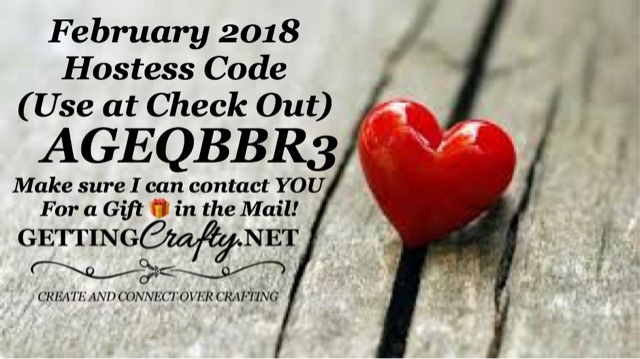 I do soooo love taking time to create some love.... here with Valentines right around the corner this is a fun and quick handmade card. 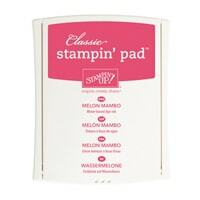 ~ Stamp the distressed heart in the Melon Mambo ink pad across the Whisper White card stock (3-3/4" x 5"). ~ Stamp the greeting in Black Archival ink pad on the center heart. 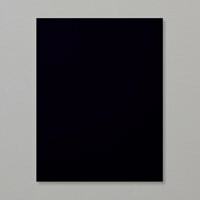 ~ Adhere to the front of a Black card stoc (4" x 5-1/4") with Glue Dots. 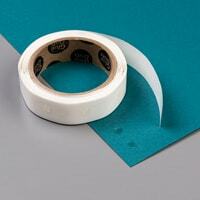 ~ Wrap the Mini Black Sequin Trim across the front of the two and then secure to the front of the Real Red card. 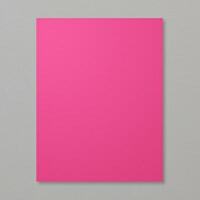 Easy but WOW Pop of Color. 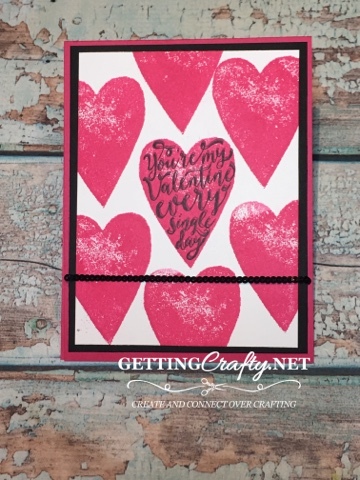 I love creating with my Getting Crafty Stampers! 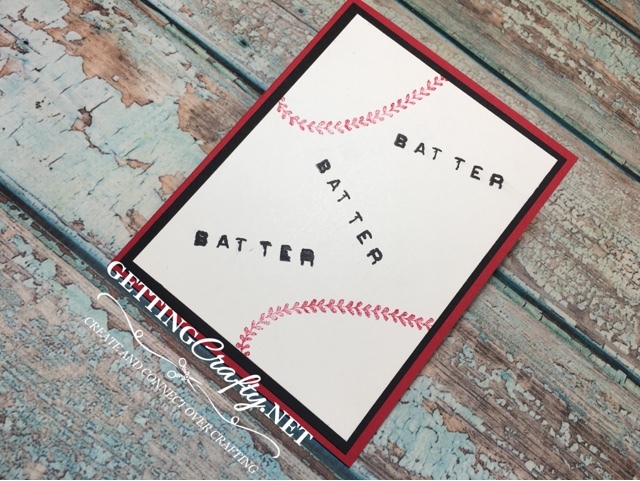 Here from our Facebook LIVE is a quick five minute card. Baseball Season is HUGE here in California. We are avid Dodgers (and Angels or Giants depending on your rivalry) fans here. 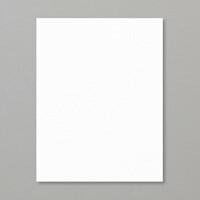 Celebrate the Love of the baseball season! 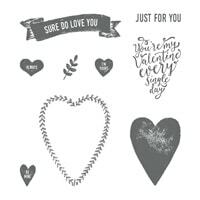 ~ Stamp the Stitched Heart on the corners of a Whisper White card stock (3-3/4" x 5"). 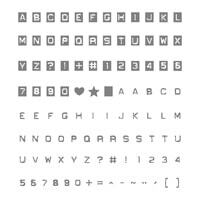 ~ Create a Batter stamp with the Labeler Alphabet stamp set (here I used two sets to make one word). 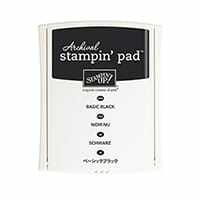 ~ Stamp the card with the new personalized greeting in Black Archival ink pad. ~ Adhere to the front of a Black card stock (4" x 5-1/4") and a Real Red card. 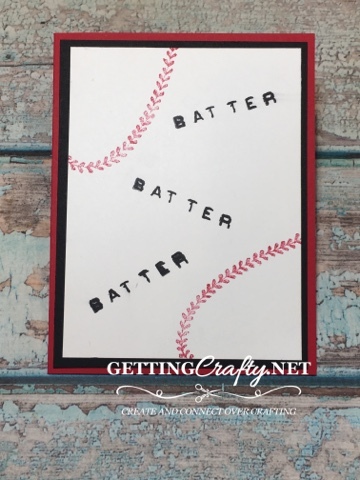 I just love baseball and how this heart stamp set creates a custom stitched baseball card!! 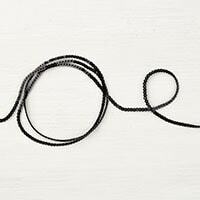 Create some fun! 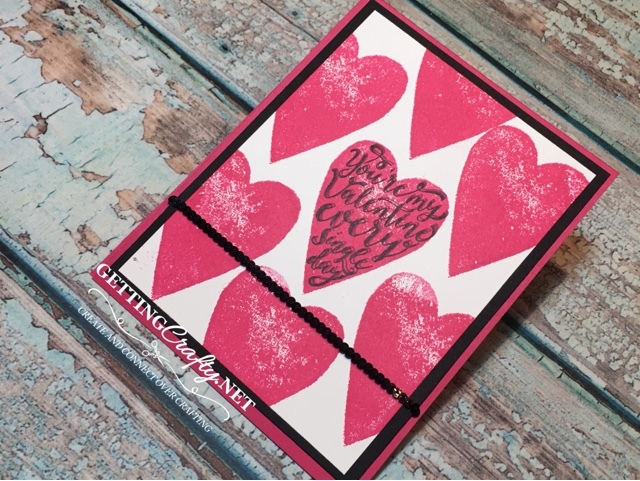 I adore these quick and easy cards that are full of color.